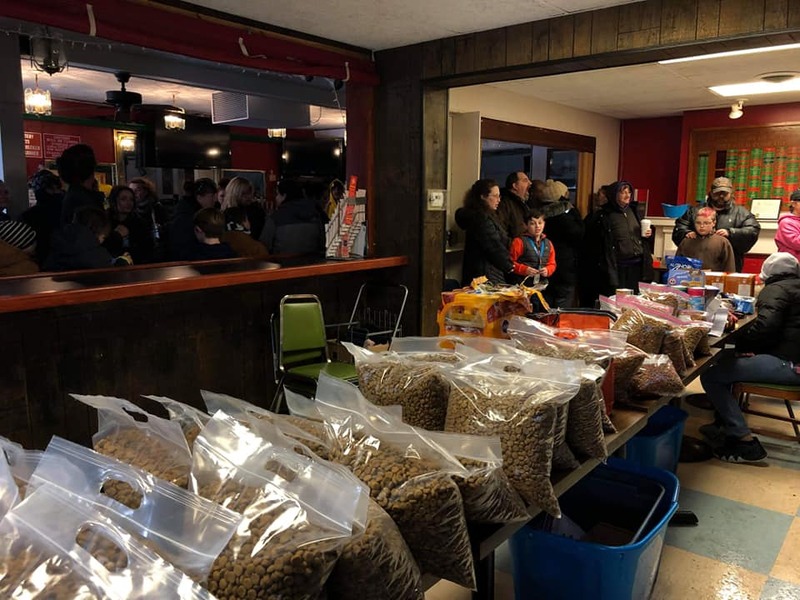 Central New York’s only mobile pet food pantry/pet food bank. Animals are completely dependent upon us to take care of their every need for them. Whether this is food, exercise, or basic health care, they need us to provide these things for them. Sometimes life can be very challenging and leave us wondering where we’re going to turn for help, especially when it comes to helping our pets who remain dependent on us even throughout these times. Fortunately, just because we’re going through a crisis doesn’t mean that our animals will have to suffer. Instead, we can maintain the strong bond that we’ve formed with them if we have some outside help that’s willing to step in and provide us with a little assistance and maybe some education too throughout this rough spot in our lives. That is where our organization steps in! We’re here to help you so that in turn you can also help your pets. 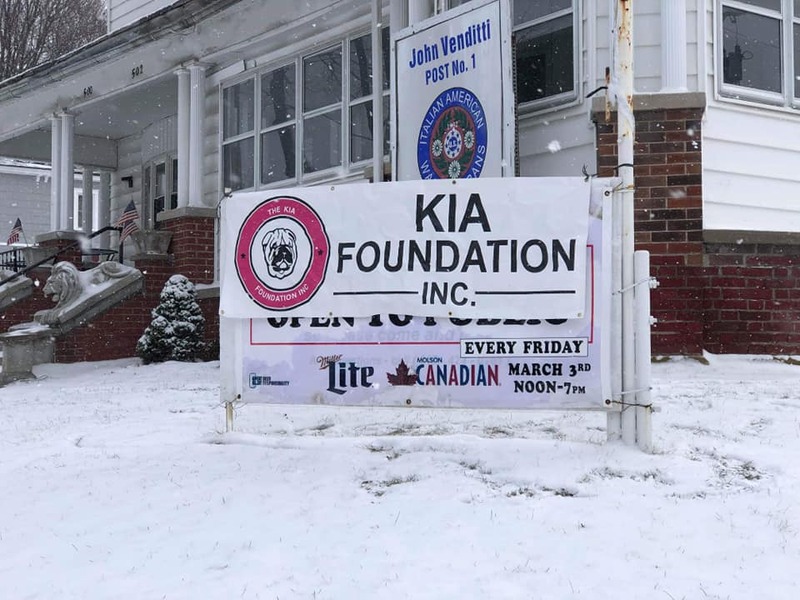 While this is probably welcome news to your ears, you may still find yourself wondering how we will be able to help assist you and your pets in your time of need. 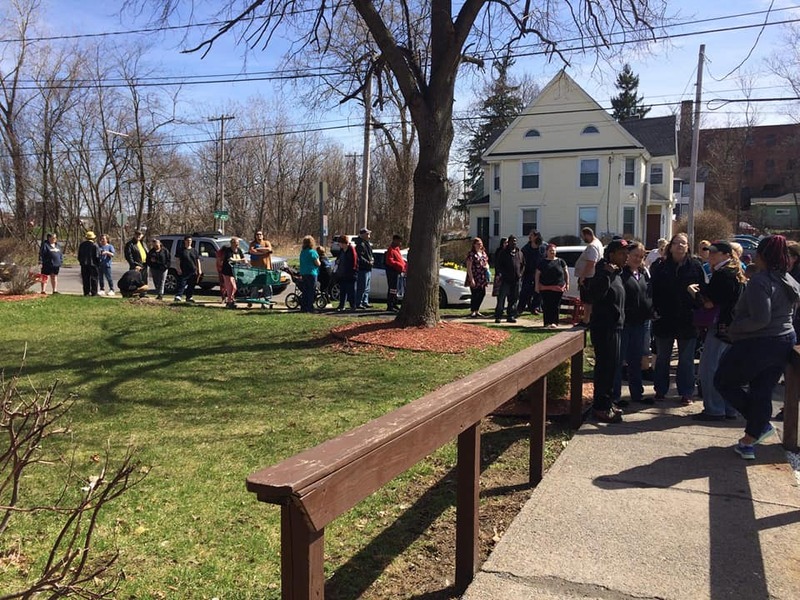 First, we are here to host a monthly mobile pet food and supply giveaway to anyone who’s in need. Whether you’re single or a family, if you’re in need and have a cat or a dog who’s dependent upon you for their food and supplies, we’ll be here to help you make sure they get everything they need every month. 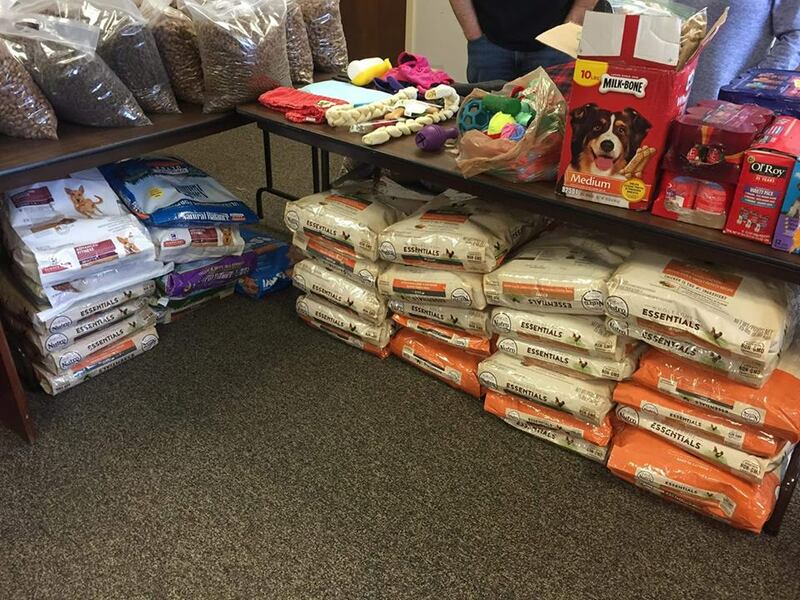 All you must do is stop by one of these locations and pick up these items for your pet. Secondly, we provide CNY’s only at-home pet meal delivery membership service. This is great for anyone who’s homebound, on a low income, is a Veteran, or otherwise are disabled. It will ensure that your dog or cat receives the food and supplies they depend on you for. 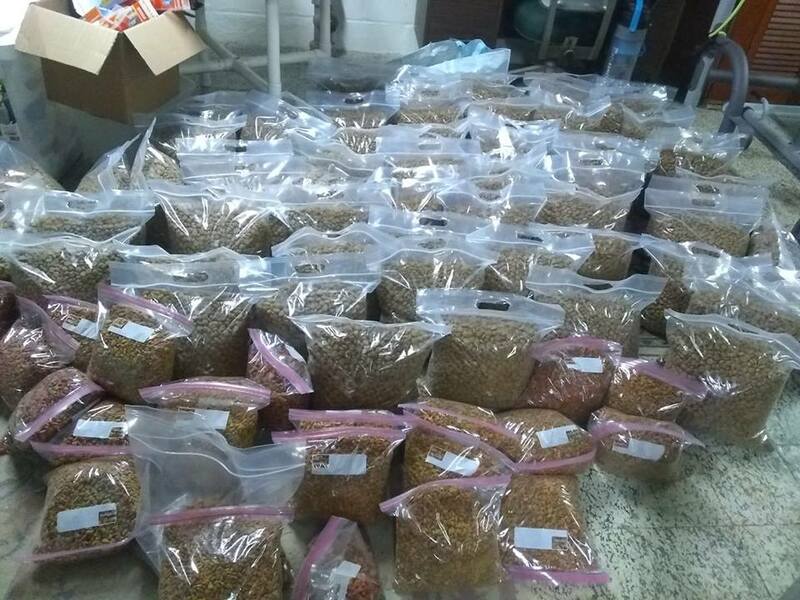 Pounds of dog and cat food distributed since September 2018. 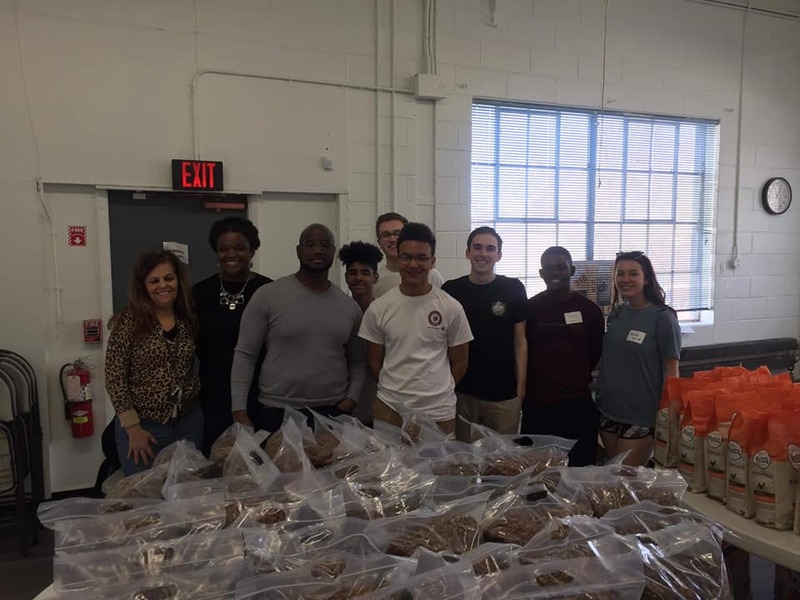 Families and individuals helped through our service. 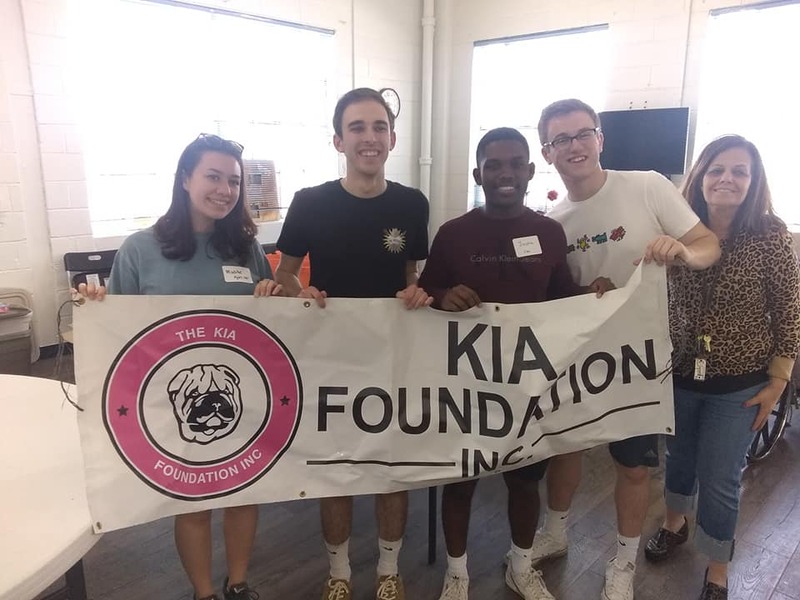 Cats and dogs impacted through The Kia Foundation, Inc’s programs and services.